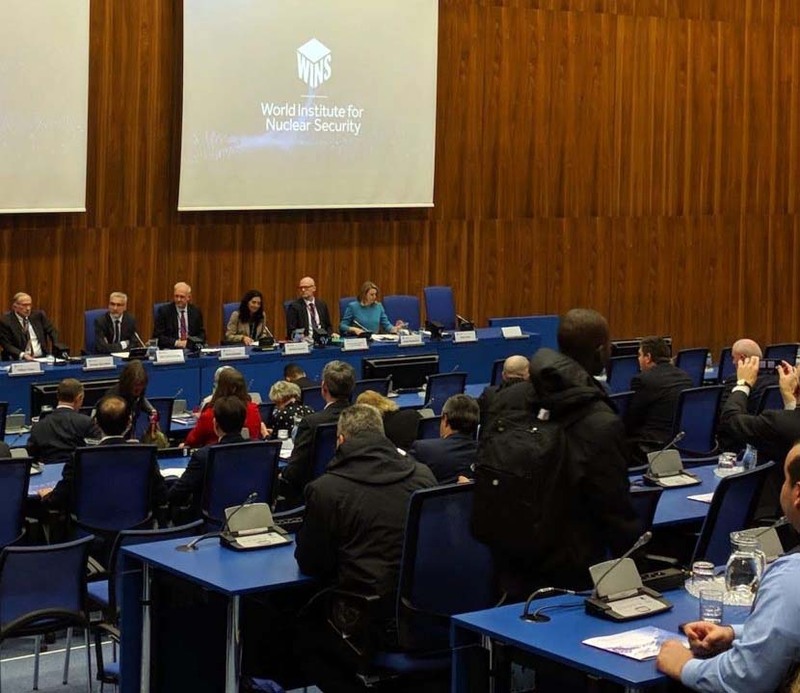 WINS marked its 10th Anniversary on Monday, 3 December with an event at the IAEA in Vienna, Austria. Former US Senator Sam Nunn, who played an instrumental role in WINS’ founding, was the keynote speaker and guest of honour. Senator Nunn was introduced by Will Tobey, Chair of the WINS Board. Peaceful nuclear energy relies on credible and effective nuclear security. Our global nuclear security is only as strong as the weakest link in the chain. As more countries rely on nuclear energy, new generations of nuclear security professionals must be trained and they must become part of and contribute to a culture of information sharing and accountability. Many risks, including those posed by terrorist organizations and cyber hackers, will continue to grow and evolve. Ms Corey Hinderstein, Vice President at NTI for International Fuel Cycle Strategies and a WINS Board Member, then moderated a panel discussion with the four WINS Academy Alumni who won the 10th Anniversary Competition: Sara Al Hanaee (UAE), Iain Burns (UK), Uchechukwu Christian Arinze (Nigeria), and Kate Paul (Canada). The event also featured three short films that were commissioned by WINS to chart the progress we have made in the last 10 years, provide testimonials from across the world, and present WINS’ priorities for future years. These will soon be available on the WINS website. 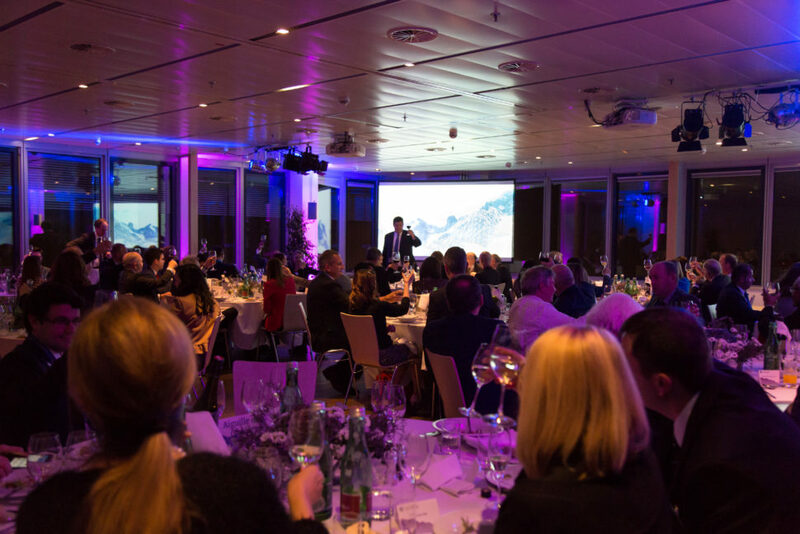 The event at the IAEA was then followed by a dinner for 80 invited guests at Wolke 19 in the Ares Tower, which is located near the IAEA headquarters.